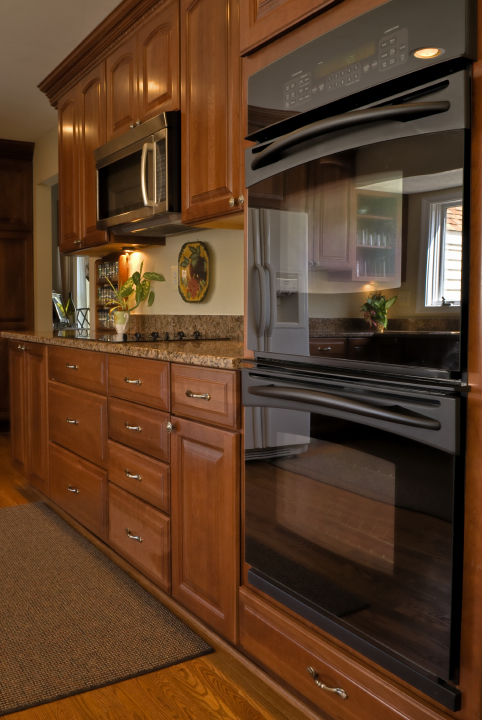 Chino Valley Appliance Repair has over 28 years of experience fixing washers and dryers﻿, refrigerators, stoves, microwaves, heating and cooling, and all major appliances. We diagnose your appliance problem over the phone, give a repair estimate up front, and schedule a service call at your convenience! There is never a charge for overtime fees for evenings and weekends. Call us for convenient appliance and home heating and cooling repairs in Chino Valley, Prescott, Prescott Valley and the surrounding areas that are scheduled around your lifestyle! Contact us today for trustworthy service! Copyright 2012 Chino Valley Appliance Repair. All rights reserved.